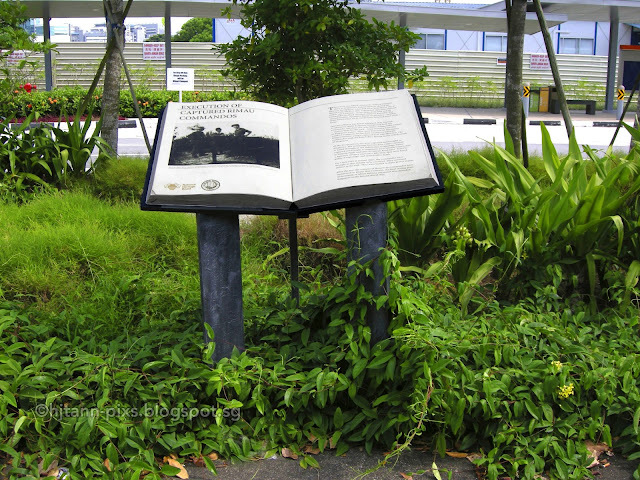 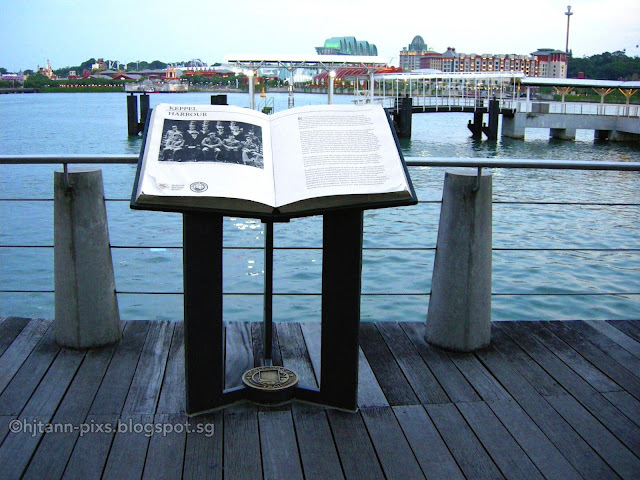 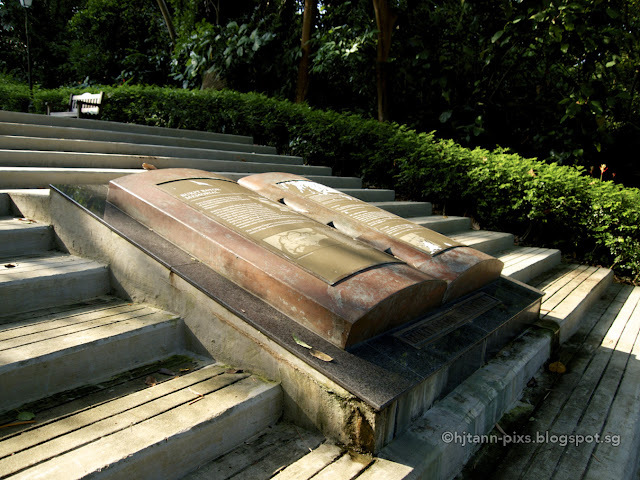 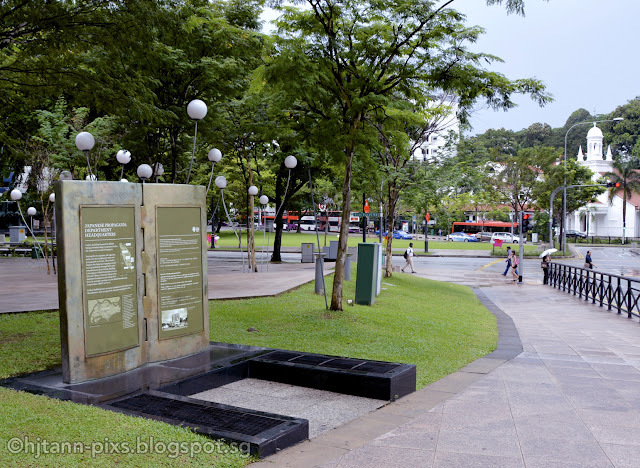 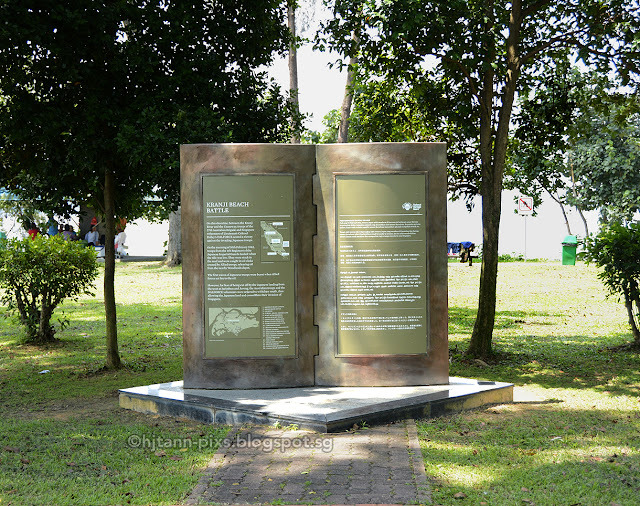 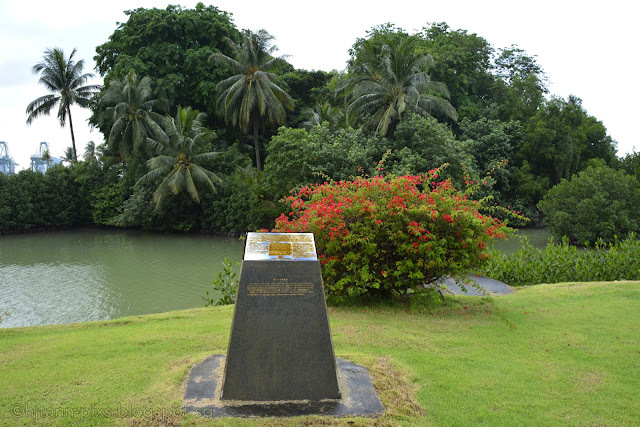 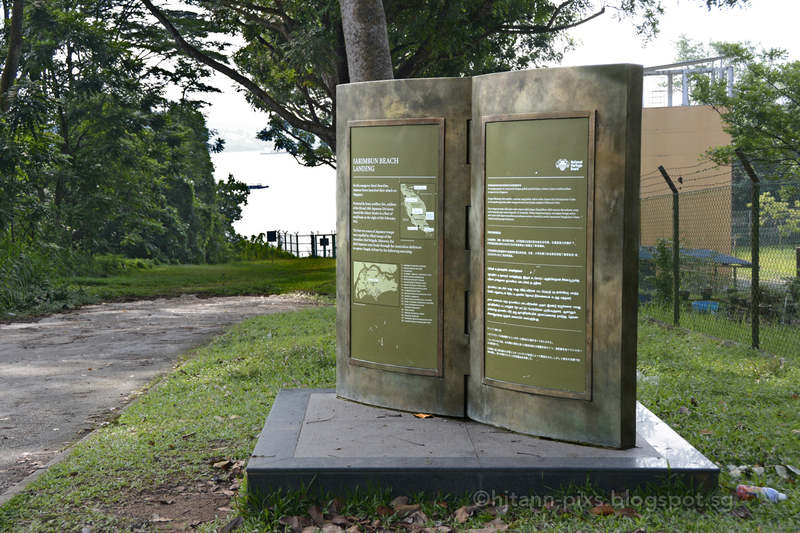 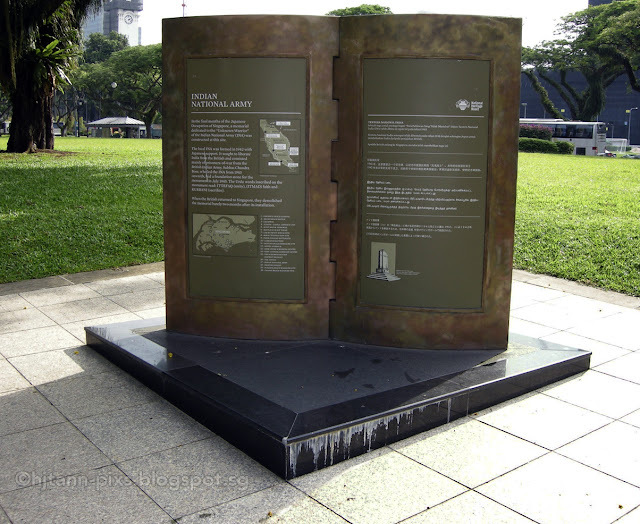 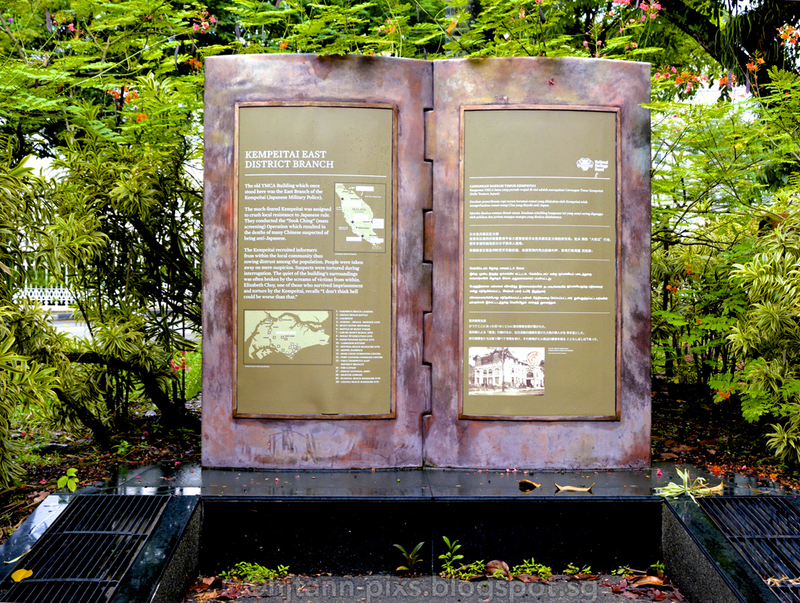 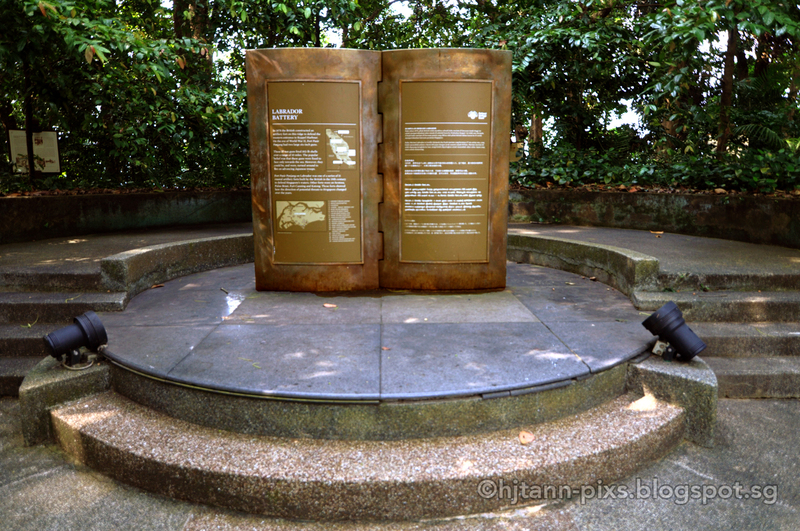 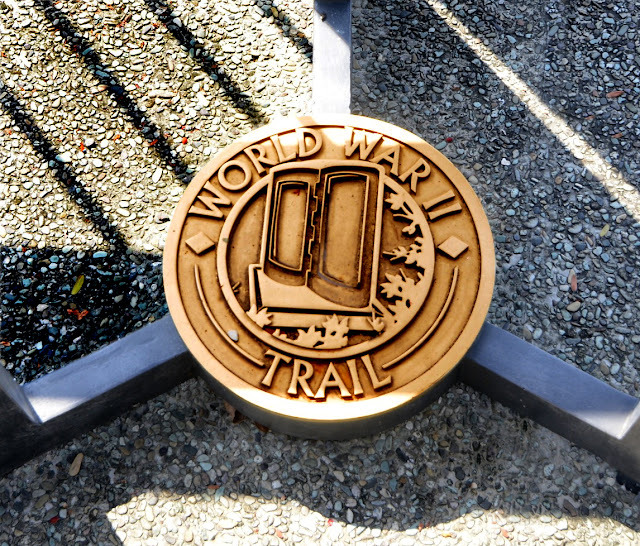 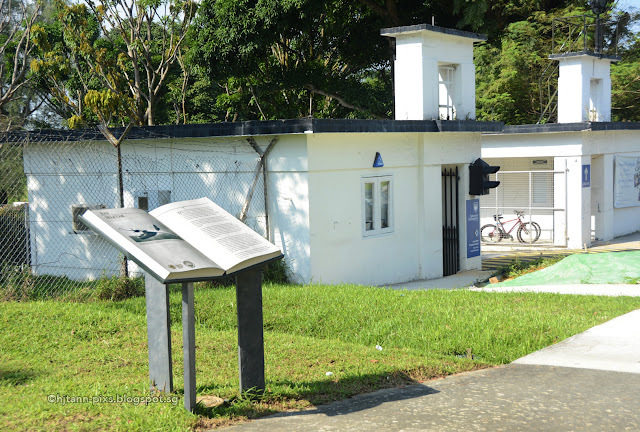 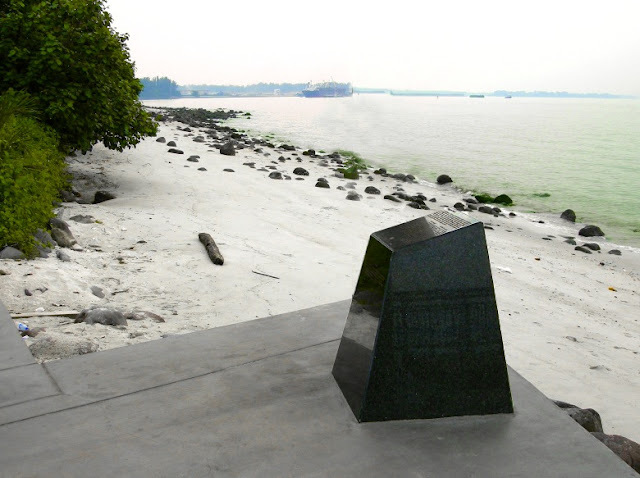 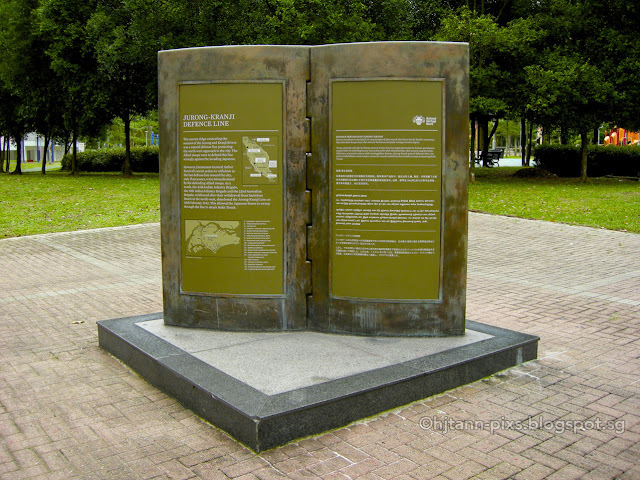 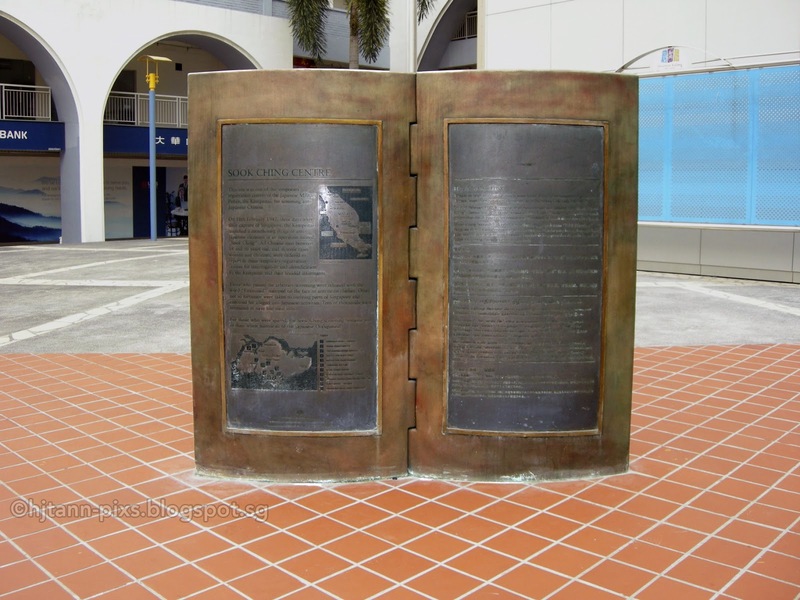 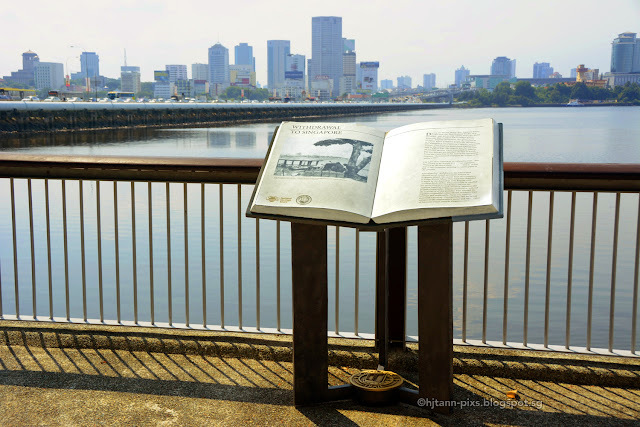 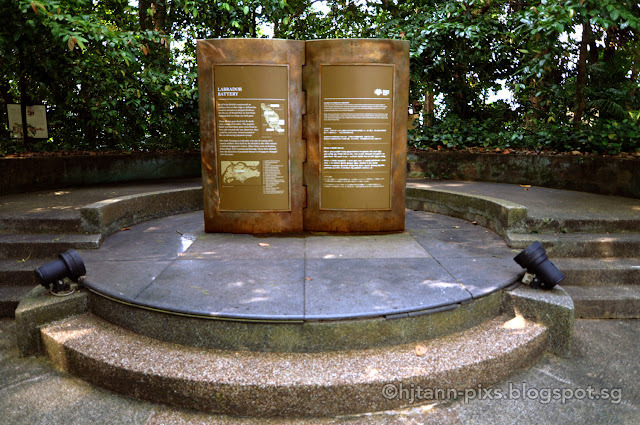 There are 20 heritage markers in Singapore relating to the Fall of Singapore in 1942. For a detailed description of the markers, please see my other blog article here. 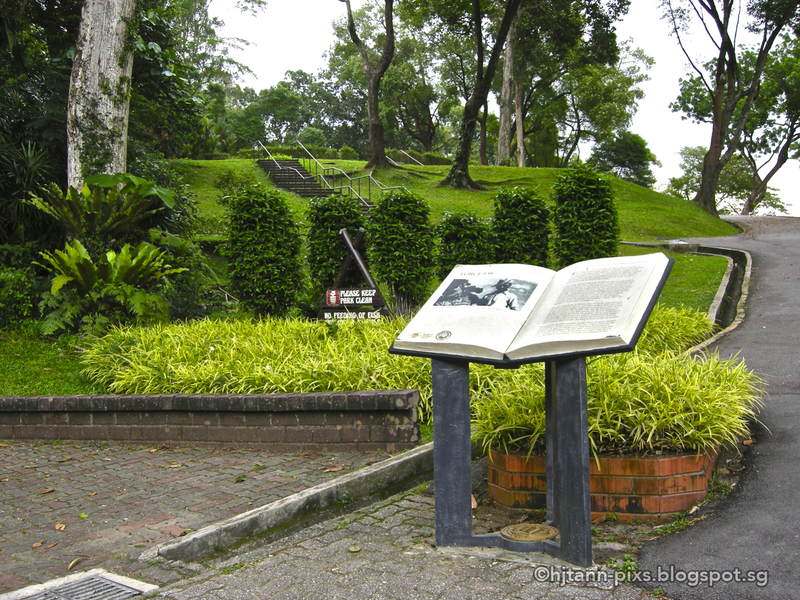 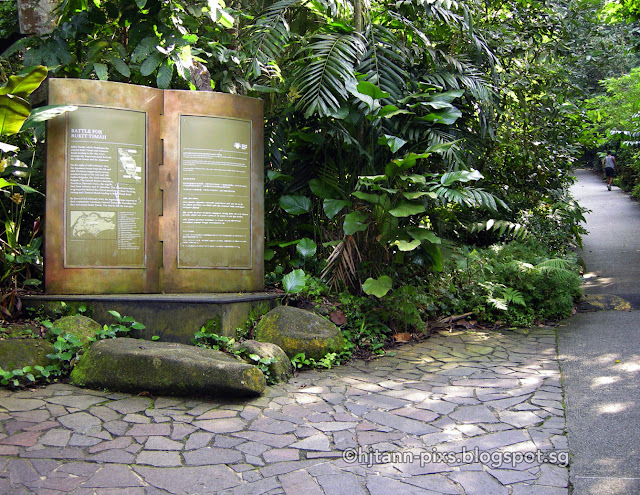 The Battle for Bukit Timah - Bukit Timah Hill. 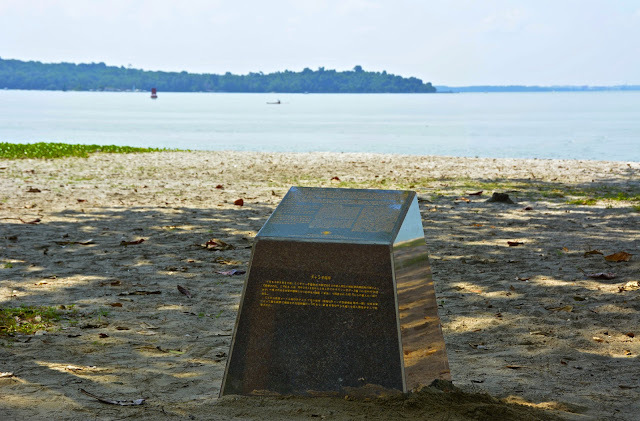 The Causeway - Straits of Johore, Woodlands. 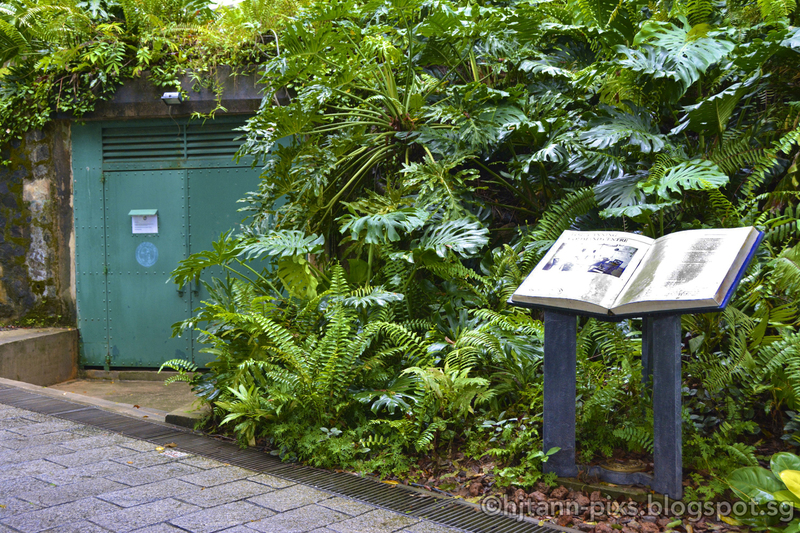 Force 136 - Lornie Road. 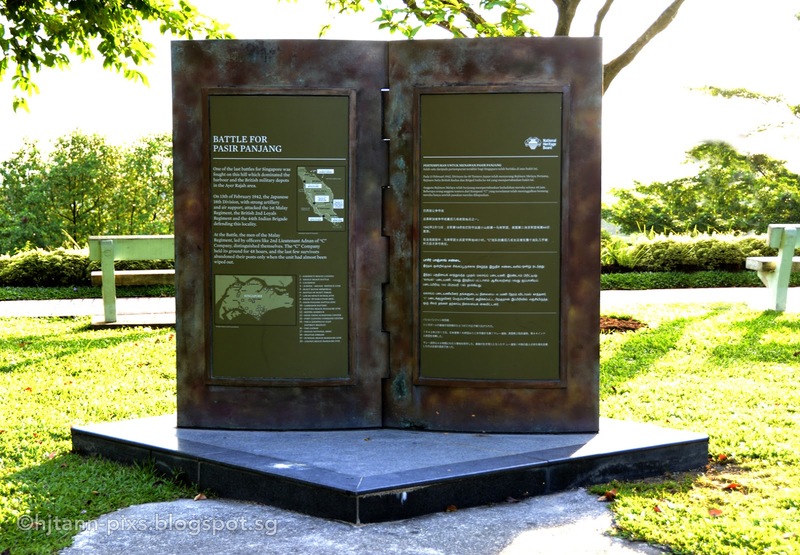 For full write up about the individual heritage sites, please go to this link.